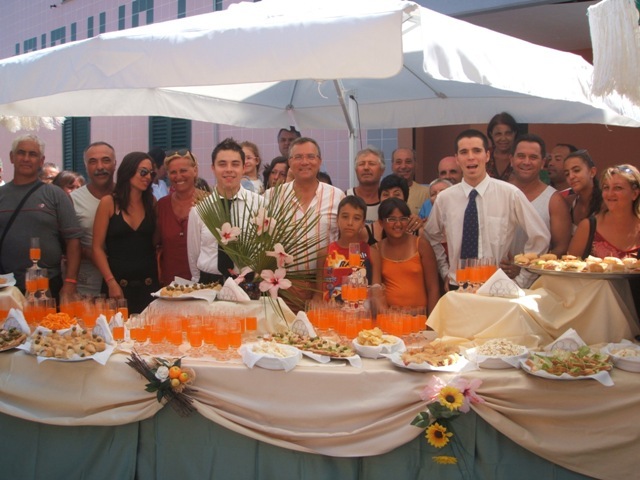 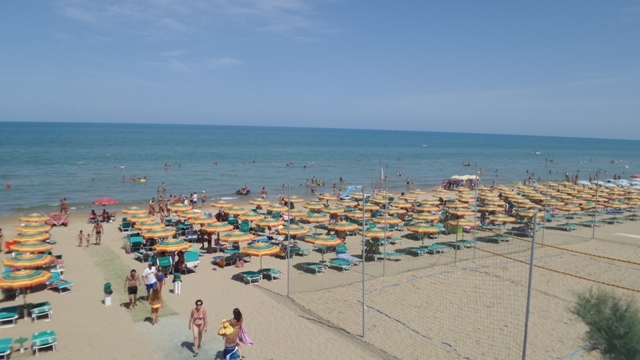 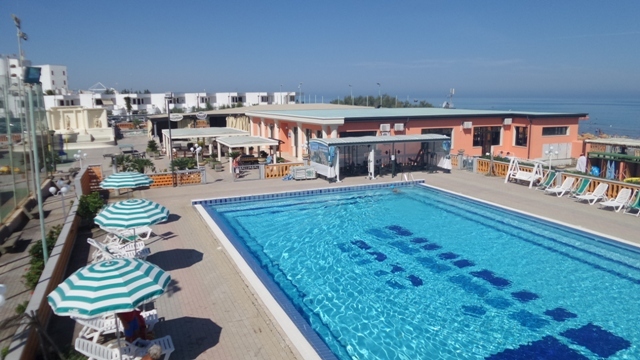 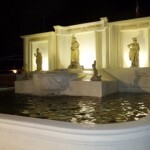 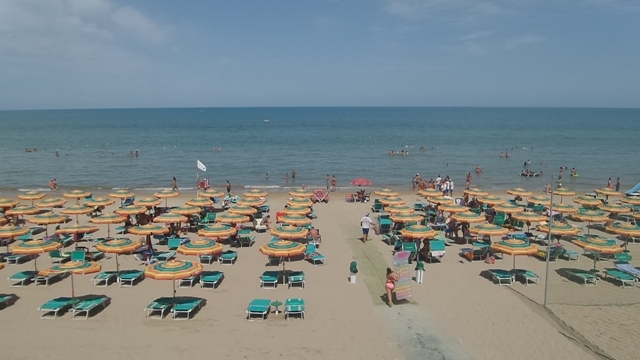 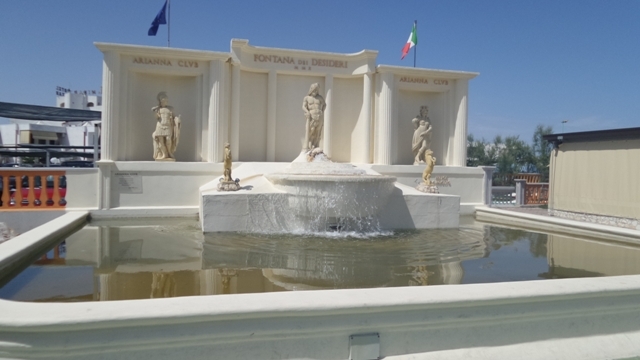 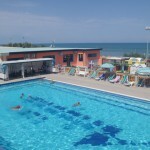 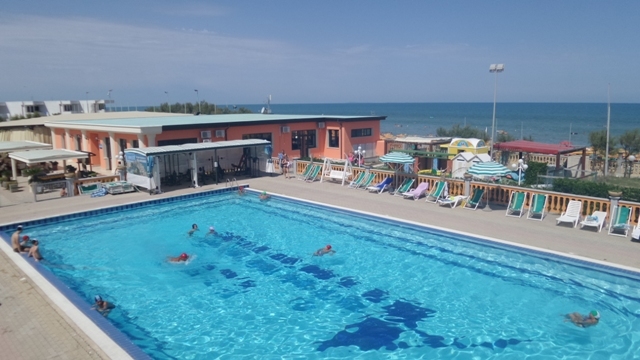 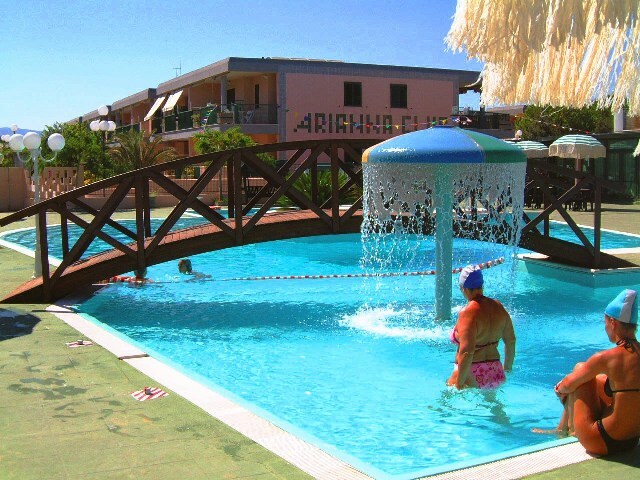 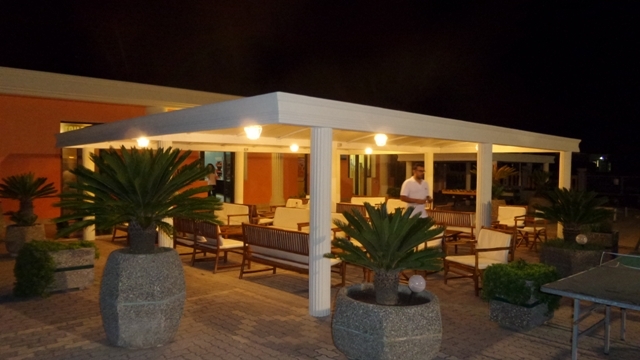 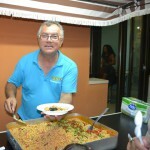 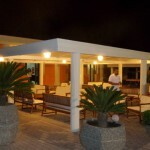 Hotel & Apartments Arianna Club has thought of everything and will offer you numerous services and facilities, to make your holiday on Gargano unforgettable! 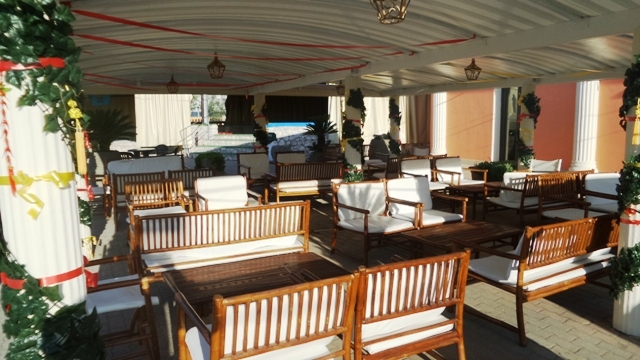 Inside the structure you will have our relaxing pool for adults and children with body and back hydromassage equipped with umbrellas and single beds, family beds, hammocks, swings and floating beds, breakfast room, bar, a feeding bottle area (without food, from 07.30 to 22.00), a coin-operated washing machine, a shaded outdoor relaxation area, a table football (coin-operated), a table tennis, an outdoor playground and a large playground indoor (ARYLANDIA) with inflatable games and trampoline in which even your children can have fun. 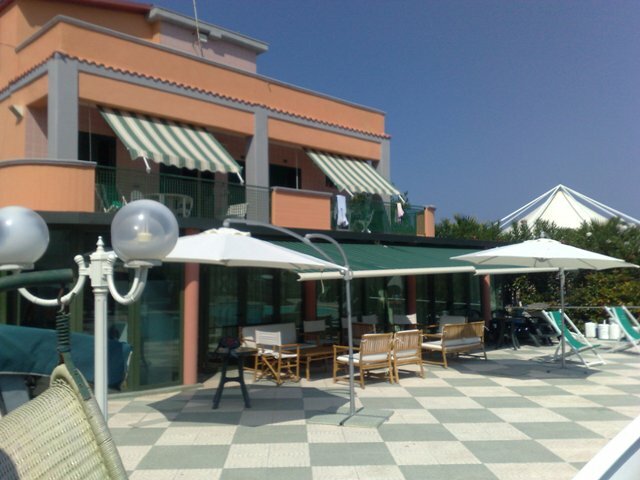 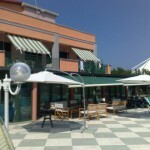 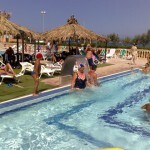 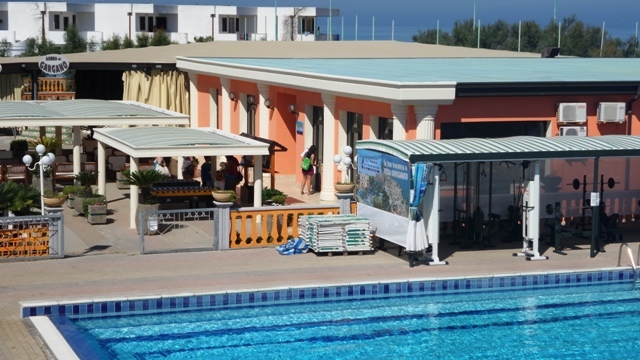 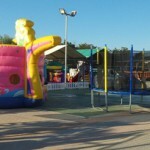 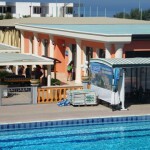 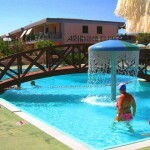 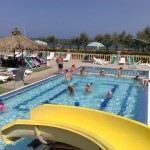 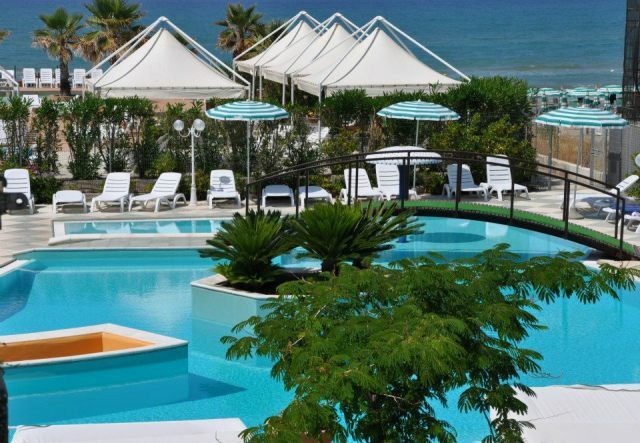 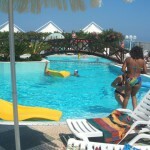 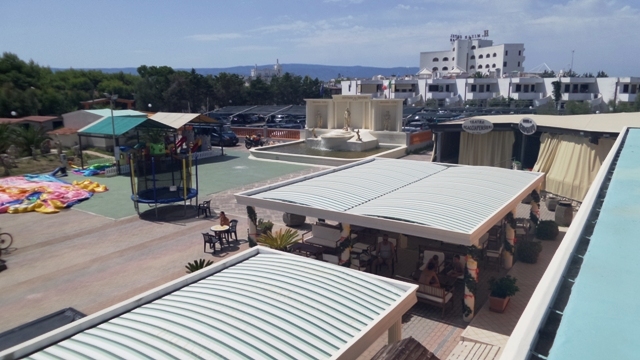 Through the pool you can directly access the affiliated sandy beach equipped with umbrellas and sunbeds. 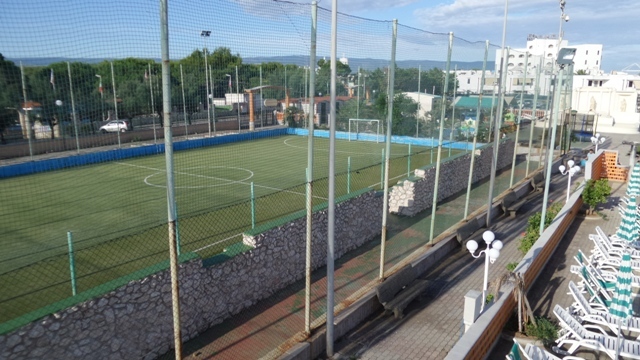 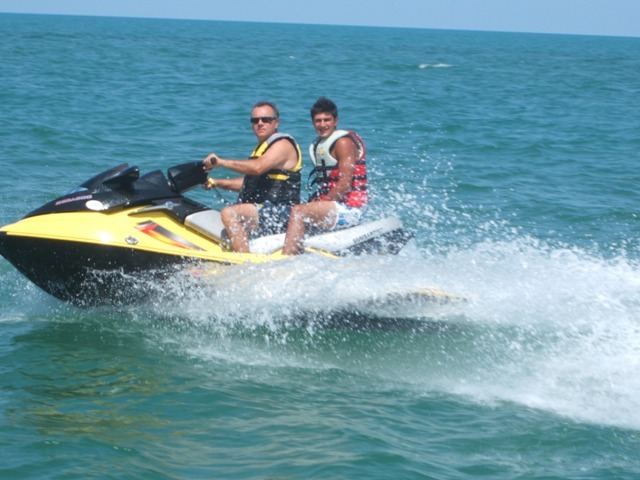 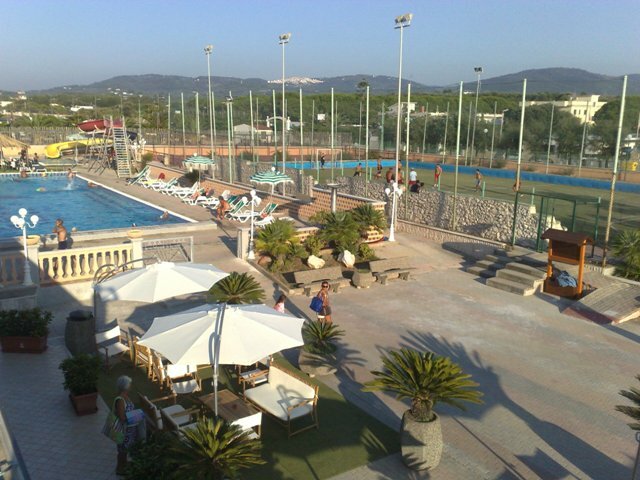 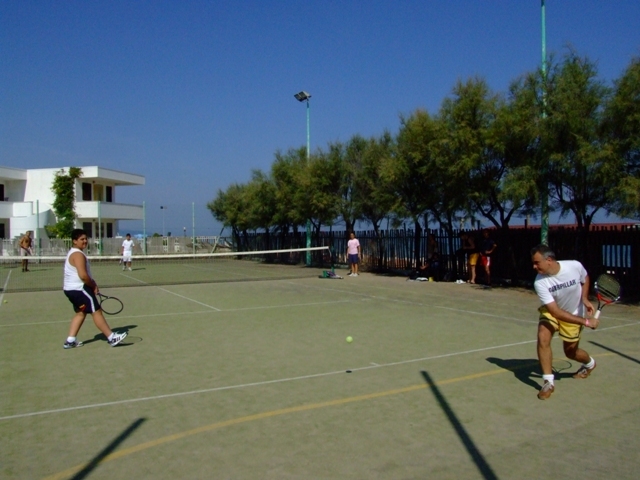 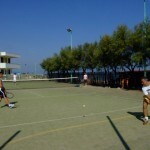 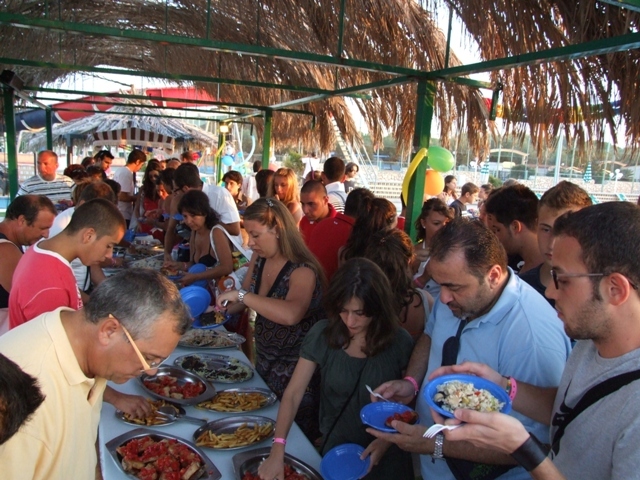 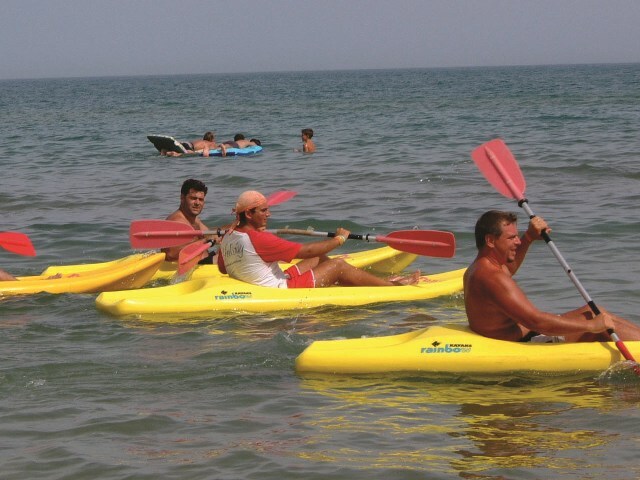 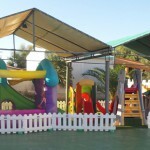 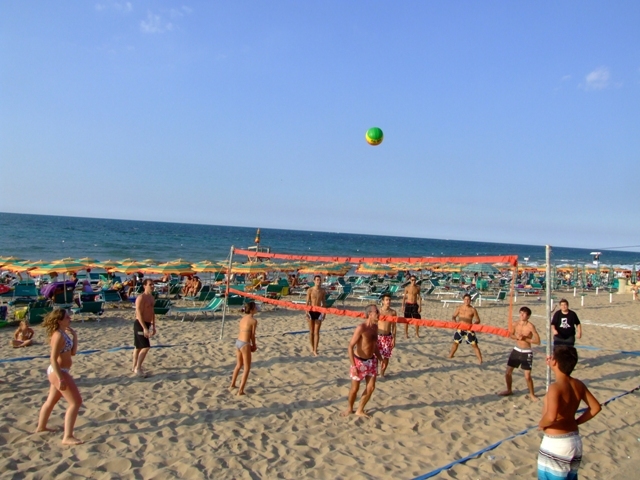 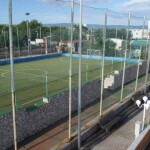 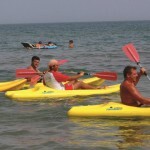 The holiday can also be sport and fun and to offer you all this will take care of our Service Center and Arianna Club Sports Center ASD: our area dedicated to leisure and sports, only 550 meters away from the village (walkable comfortably on foot or with our free shuttle service) or 350 meters away from the beach. 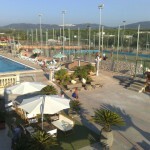 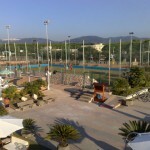 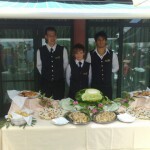 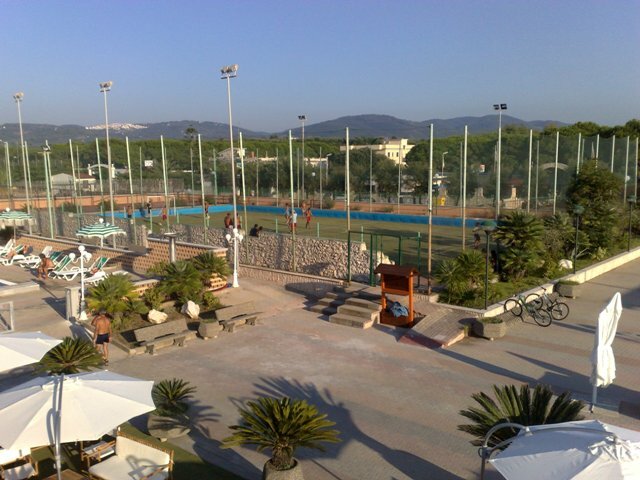 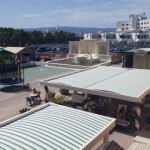 Inside the Service Center and Sports Center there is the restaurant and pizzeria “La Fontana dei Desideri“, the bar, the private sandy beach furnished with umbrellas and sunbeds, the large outdoor shaded relaxation area, the shaded parking, the semi-Olympic swimming pool, the swimming pool with hydro-massage and water slide (both at fixed times), the mini pool for children, the soccer field and tennis court in synthetic grass, the multi-purpose basketball court and skating, the shaded fitness area outdoors, the beach volleyball and beach soccer, the table tennis, the table football (token), the billiards (coin-operated), the human foosball, the water sports equipment (for an extra charge: pedal boats, canoes), the playground with inflatable games 2-5 years, the trampoline and inflatable games for children 6-10 years. 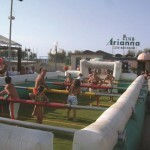 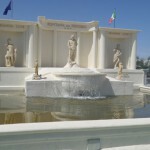 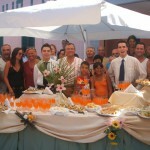 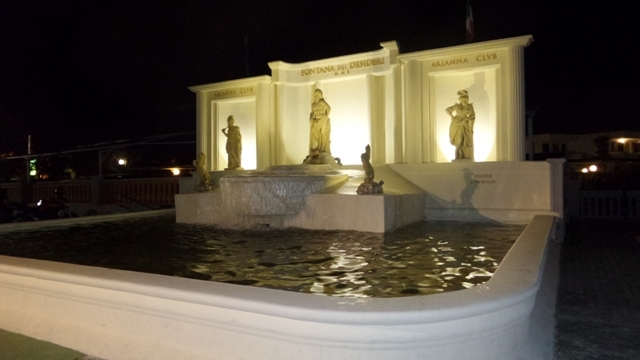 All this while always having the daytime and evening entertainment service ready to entertain guests with group dances, beach games, tournaments, evening theater performances in the beautiful indoor “Teatro Scacciapensieri“, theme nights and disco for those who love to do the small hours, mini club 5-10 years at fixed times to allow even parents to fully enjoy the village life and introductory courses of archery, swimming, canoeing and tennis (in July and August). 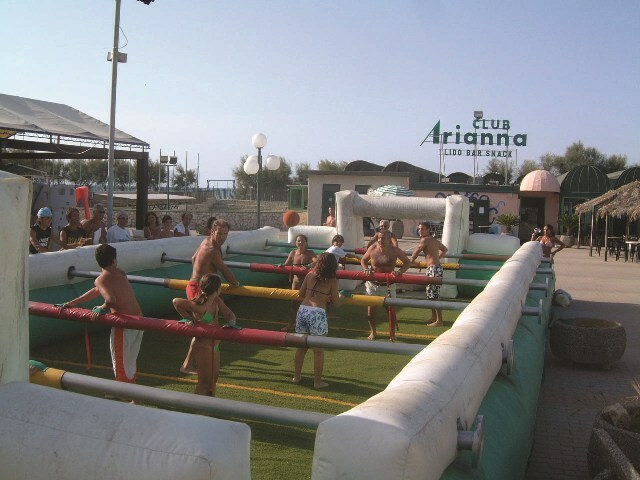 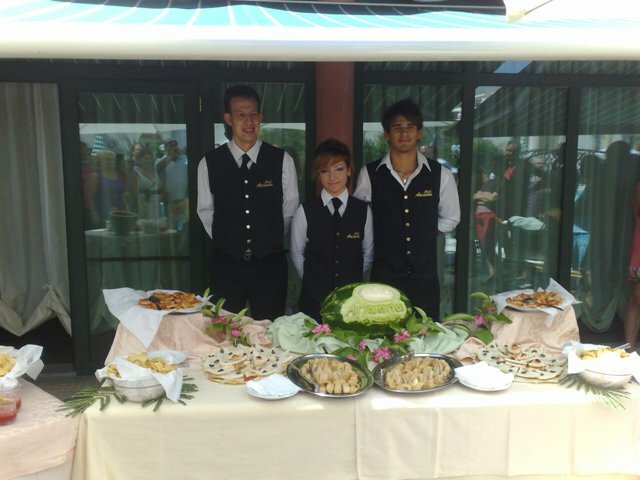 In addition, flagship since 2010, the Hotel & Apartments Arianna Club has expanded the services dedicated to your children with the Happy Family Service (included in the Formula Hotel and optional paid in the Formula Apartment) captained by our Mascot MARIETTA. 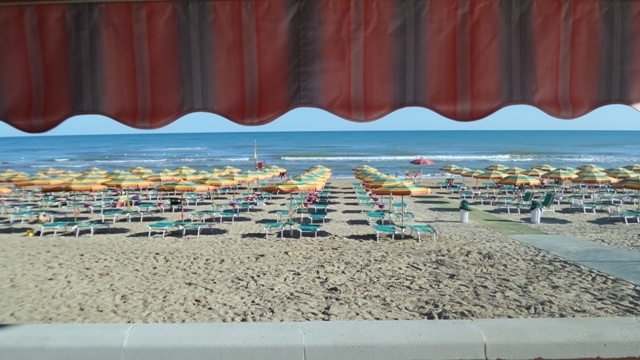 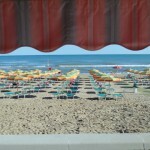 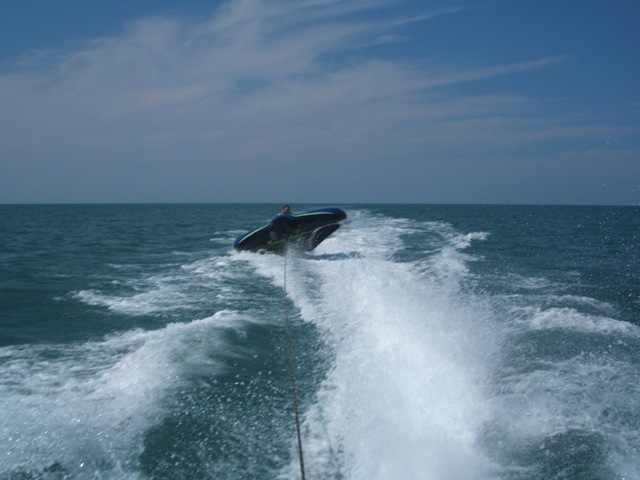 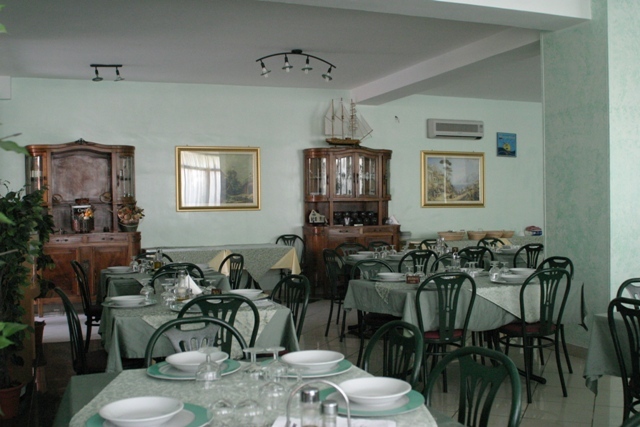 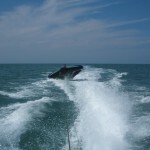 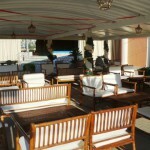 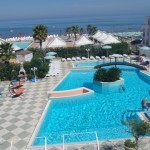 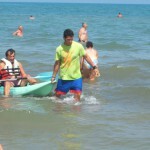 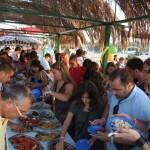 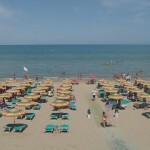 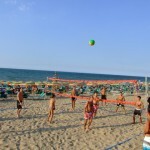 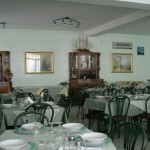 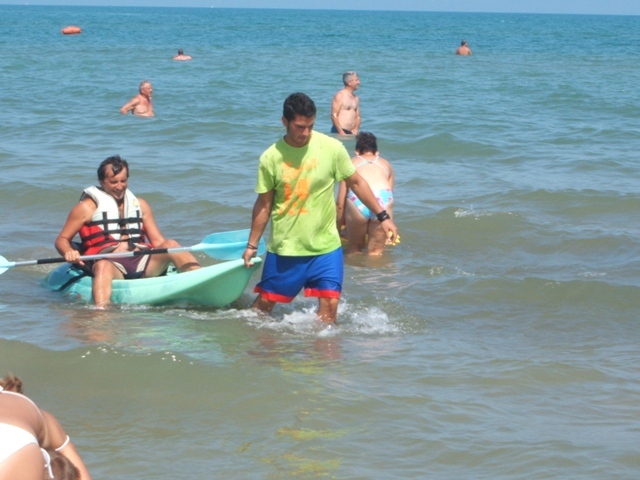 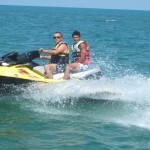 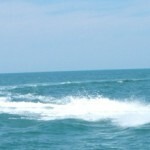 So many offers to relax and enjoy the beauty of the Coast of Gargano.